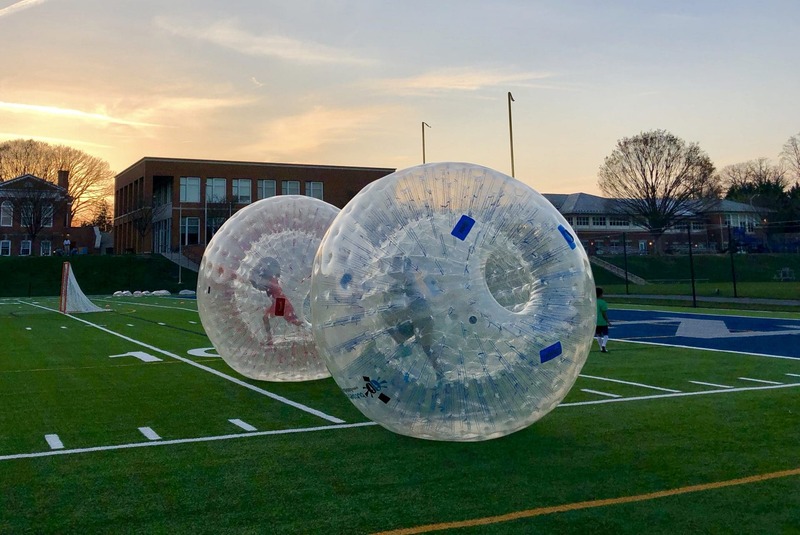 Your one-of-a-kind Hamster Ball experience starts here! To get started we just need to know the Who, What, Where, and When of your event. Our rental coordinators will teach everyone how to play and make sure everything goes smoothly from start to finish.